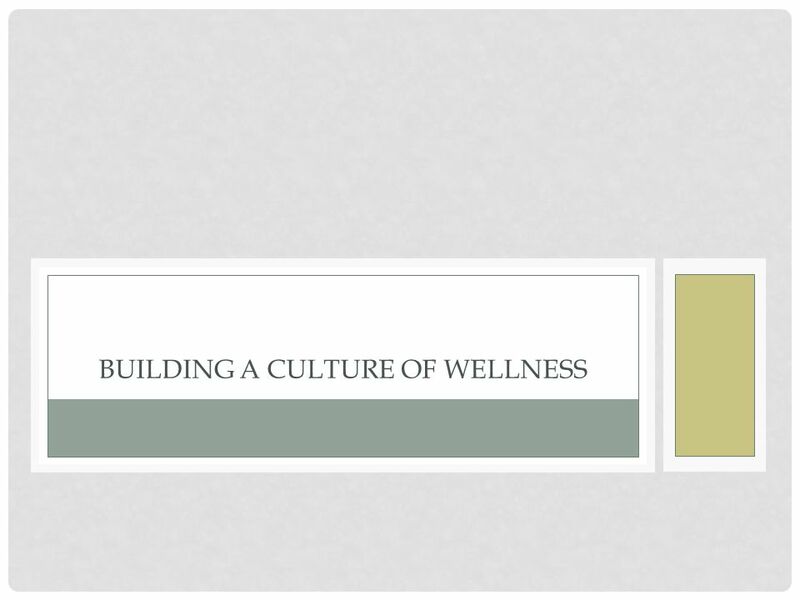 BUILDING A CULTURE OF WELLNESS. INTRODUCTION Vickie Greenwold – Division HR Parker Hannifin Started in Accounting 20+ years in HR Hold PHR Certification. 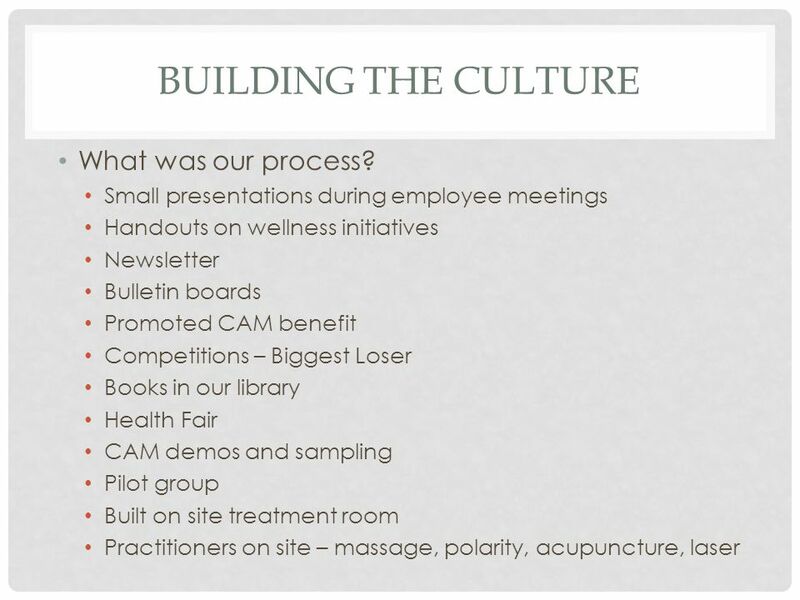 4 BUILDING THE CULTURE Corporate support Starts at the very top Strong belief in the benefits of wellness Metric driven – what’s in it for the company Coverage included in benefit program Goals set for Division by Corp Mgmt. 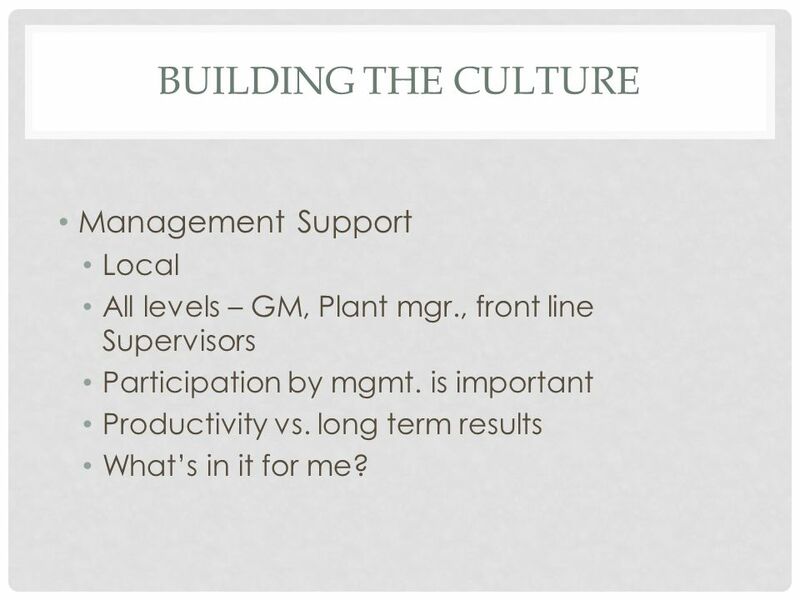 7 BUILDING THE CULTURE Management Support Local All levels – GM, Plant mgr., front line Supervisors Participation by mgmt. is important Productivity vs. long term results What’s in it for me? 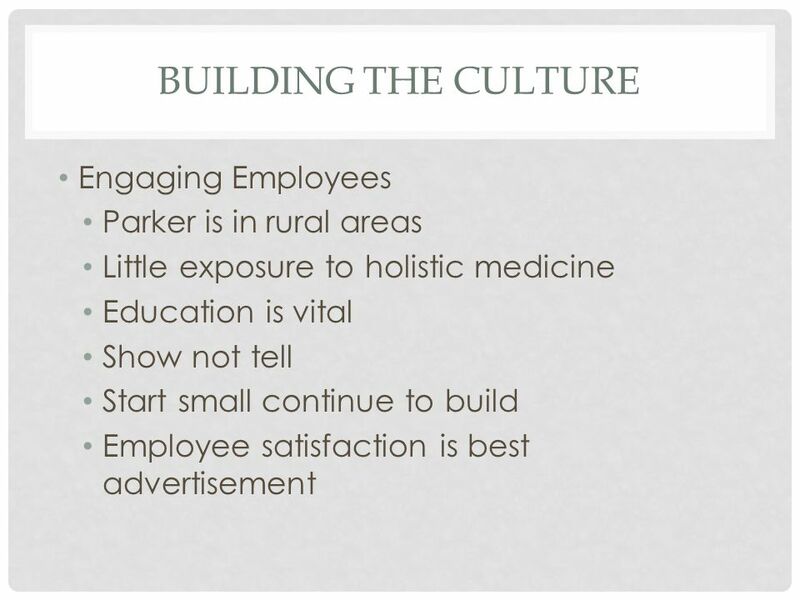 8 BUILDING THE CULTURE Budget to support activities What is the spend How to best use it – bang for the buck What can you promote for free? What are employees willing to contribute? 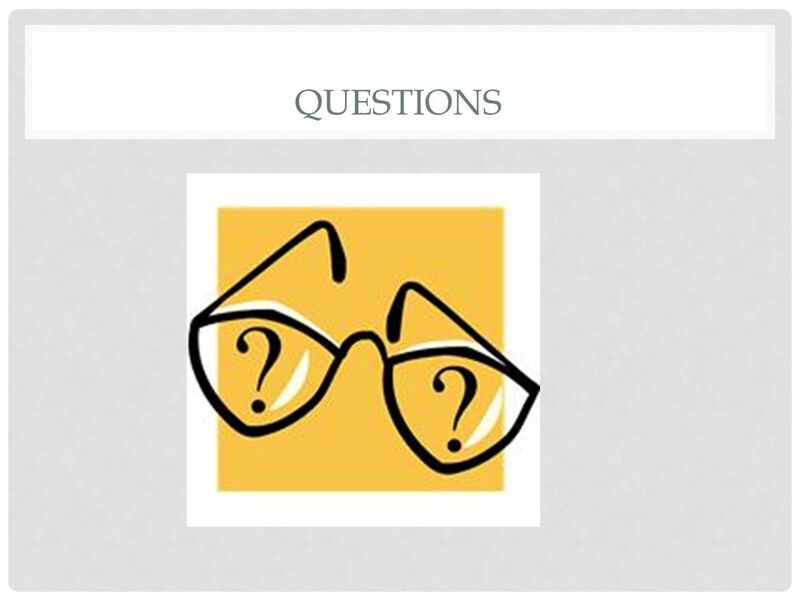 How can I provide ROI to get money for the next year? 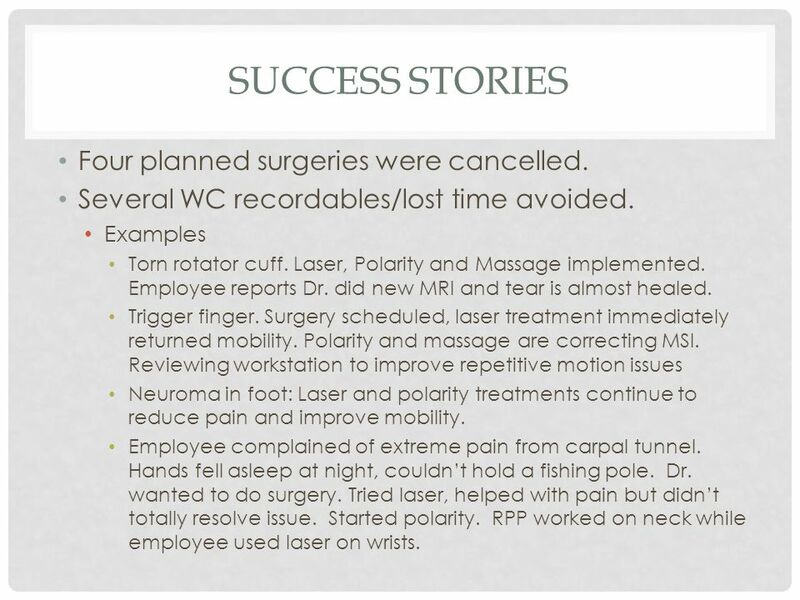 15 SUCCESS STORIES Four planned surgeries were cancelled. Several WC recordables/lost time avoided. Examples Torn rotator cuff. Laser, Polarity and Massage implemented. Employee reports Dr. did new MRI and tear is almost healed. Trigger finger. Surgery scheduled, laser treatment immediately returned mobility. Polarity and massage are correcting MSI. Reviewing workstation to improve repetitive motion issues Neuroma in foot: Laser and polarity treatments continue to reduce pain and improve mobility. 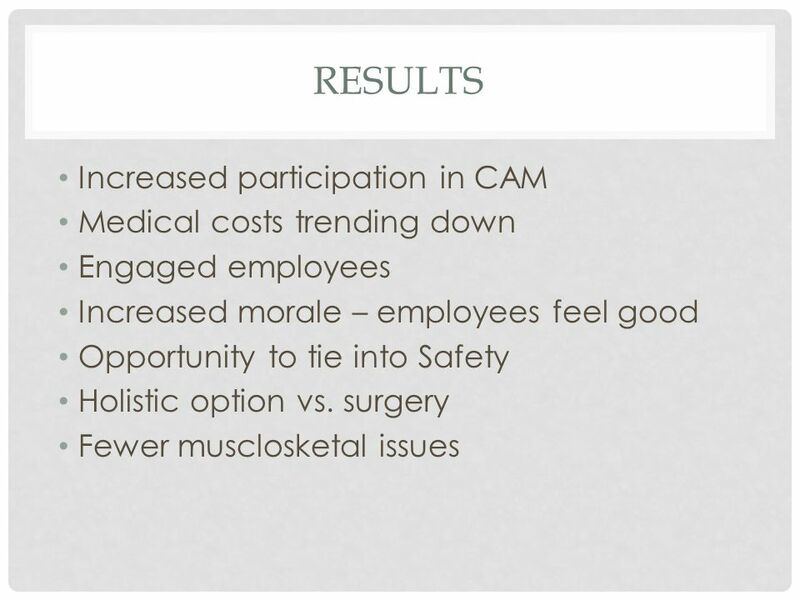 Employee complained of extreme pain from carpal tunnel. Hands fell asleep at night, couldn’t hold a fishing pole. Dr. wanted to do surgery. Tried laser, helped with pain but didn’t totally resolve issue. Started polarity. 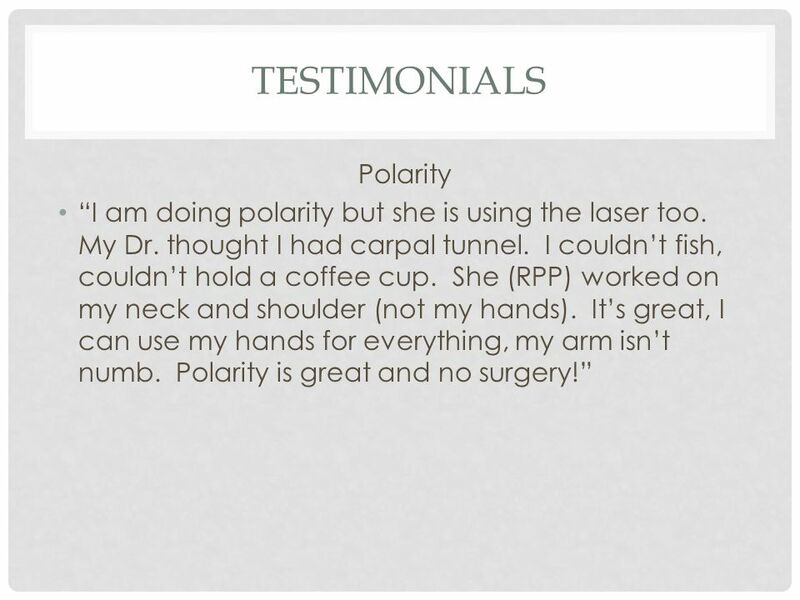 RPP worked on neck while employee used laser on wrists. 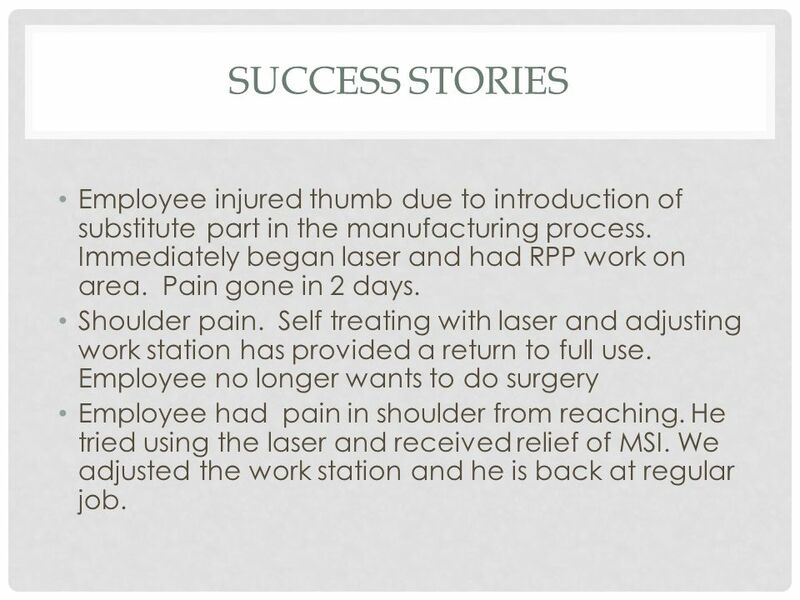 16 SUCCESS STORIES Employee injured thumb due to introduction of substitute part in the manufacturing process. Immediately began laser and had RPP work on area. Pain gone in 2 days. Shoulder pain. Self treating with laser and adjusting work station has provided a return to full use. Employee no longer wants to do surgery Employee had pain in shoulder from reaching. 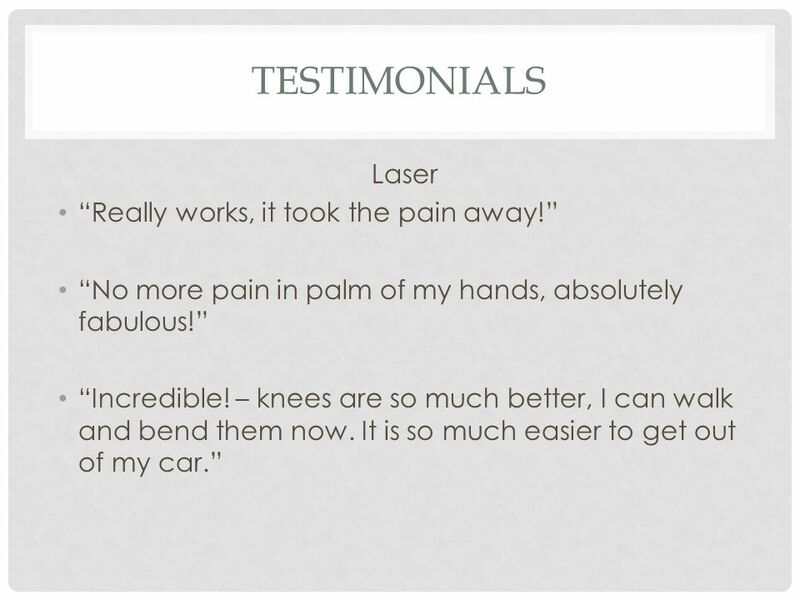 He tried using the laser and received relief of MSI. We adjusted the work station and he is back at regular job. 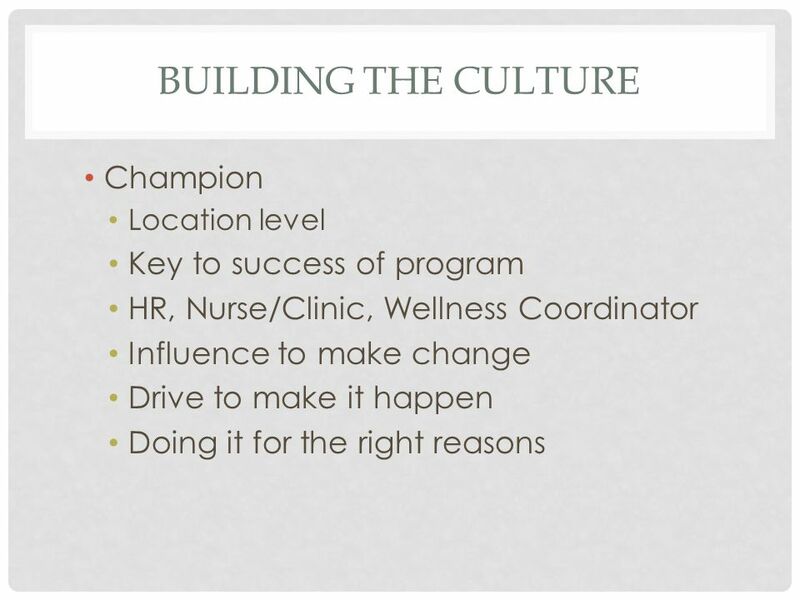 Download ppt "BUILDING A CULTURE OF WELLNESS. 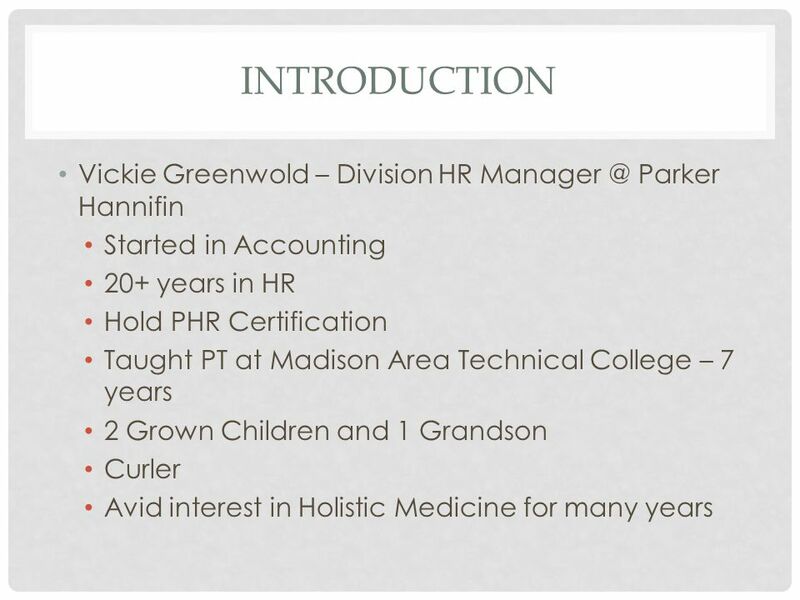 INTRODUCTION Vickie Greenwold – Division HR Parker Hannifin Started in Accounting 20+ years in HR Hold PHR Certification." Work Program Debbie MacLean, ATC Manager, Operations Health Management Department The Coca-Cola Company. Workplace Health Works Seven Oaks General Hospital Workplace Wellness Program Presented by: Sherry Mooney and Mary Lakatos November 19, 2003. 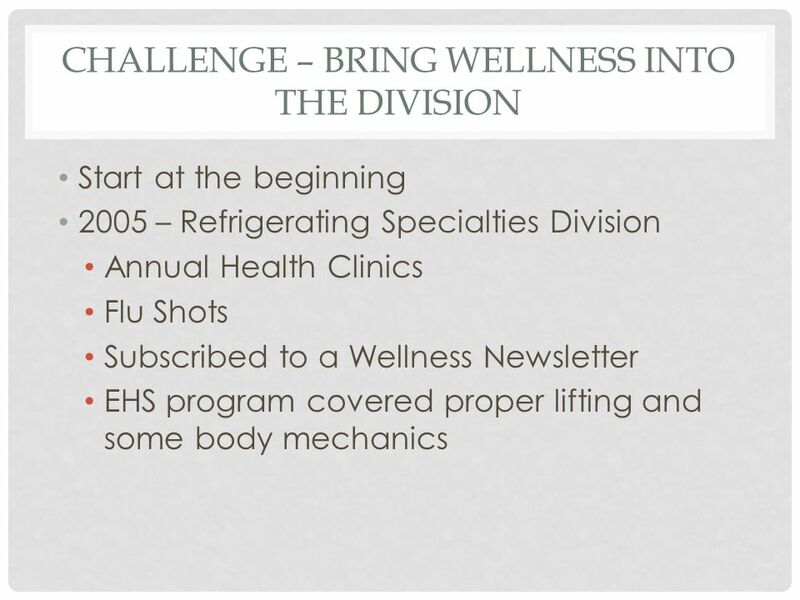 Components of the plan Plans for keeping on an even keel at work 1.A work health and well-being promotion plan 2.A work health and well-being first aid. Back Safety Your back is at work 24 hours a day. It takes part in almost every move you make. Because of its workload, your back is prone to injury. Patient Experience Design Day Findings. Design Activity - Goals Identify what matters to patients – through Acts I, II & III Specifically Identify the. Getting It Right for Young People in Health 17 May 2012 | Birmingham ‘What Matters? 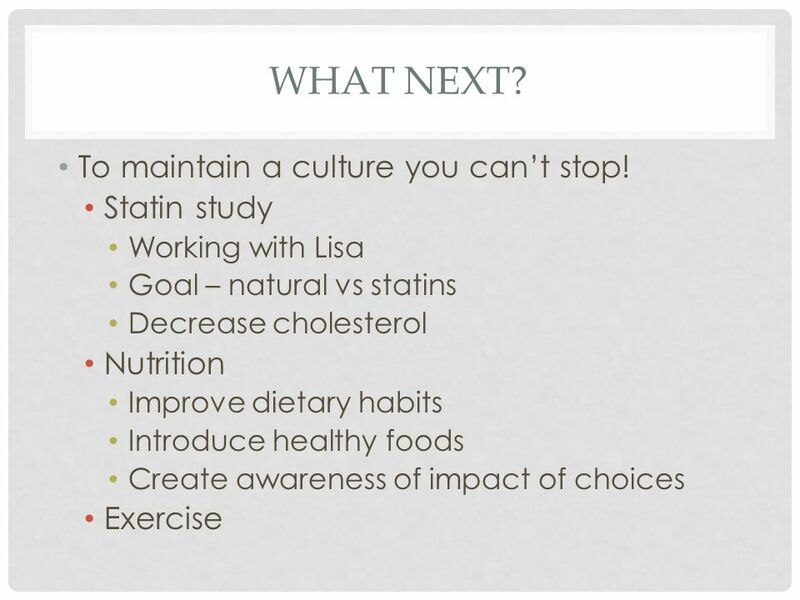 Health Matters! Wraparound in Tarrant County. Family Voice and Choice Family and youth/child perspectives are intentionally elicited and prioritized during all phases. + HEALTH INSURANCE: UNDERSTANDING YOUR COVERAGE Navigator Name Blank County Extension UGA Health Navigators. 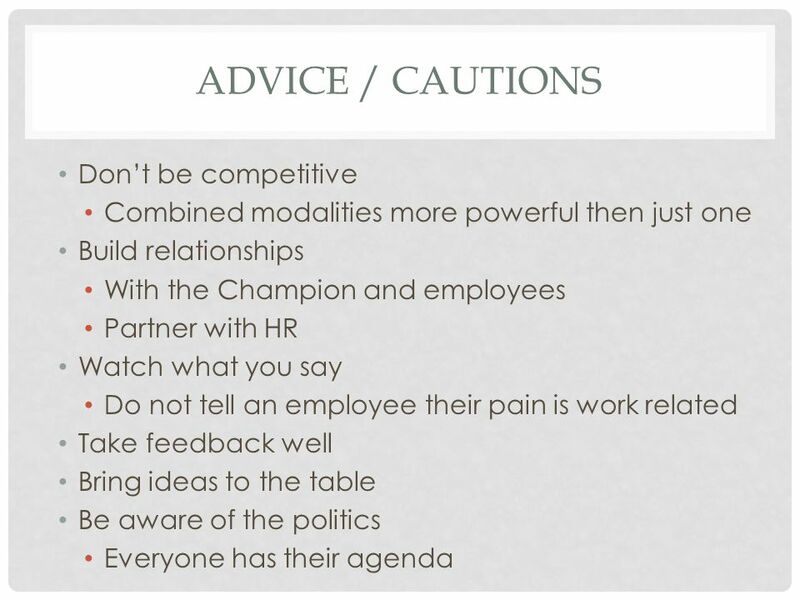 Safety In The Workplace CREATED BY: CHELSEA JEAN. Back Safety  Your back is at work 24 hours a day.  It takes part in almost every move you make.  Because of its workload, your back is prone to injury. Title Patient Patient Advisory CouncilAdvisory Council Patient Advisory Council. 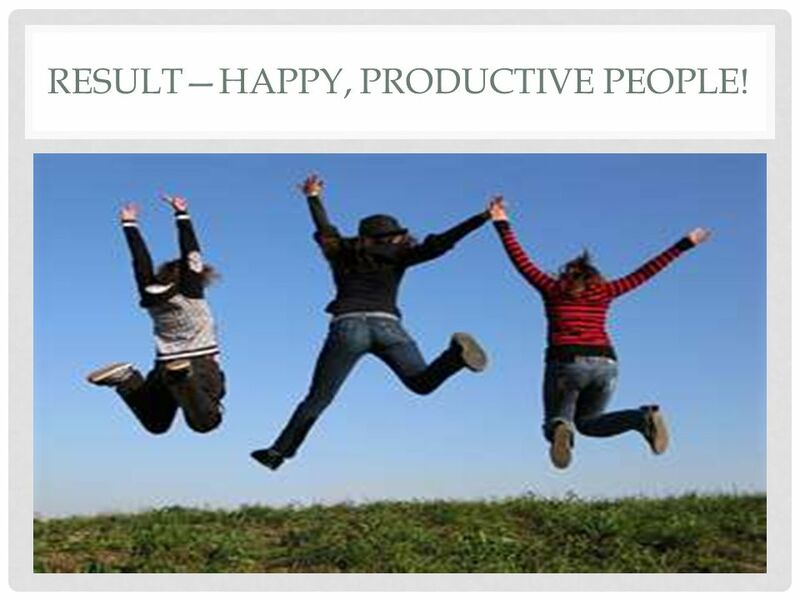 Sustaining your wellbeing strategy by engaging your staff 26 th March 2014.